World Premiere screening as part of Marfa Film Festival ’14. Blonde to Black Pictures’ hotly anticipated feature film production Buttercup Bill, premieres today as part of Marfa Film Festival. 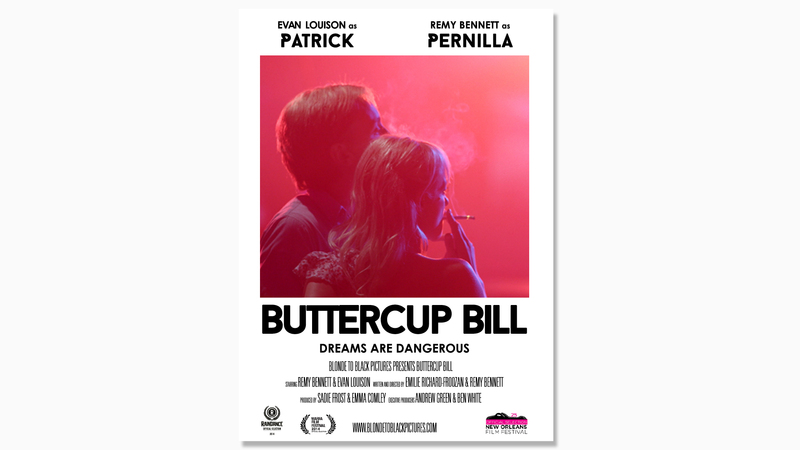 Buttercup Bill makes its world premiere at the Marfa Film Festival today, 3 July 2014 at 9PM. There will be a follow up screening on Sunday, 6 July 2014.